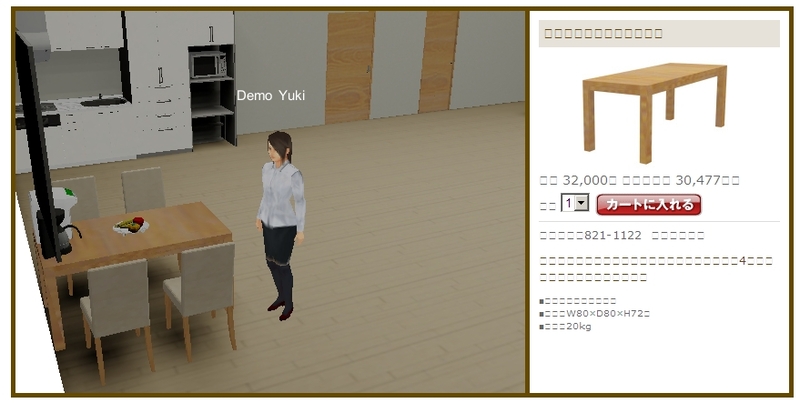 Japan’s 3Di Inc. has been working hard lately on making OpenSim more appealing to business customers — at least, to business customers in Japan. 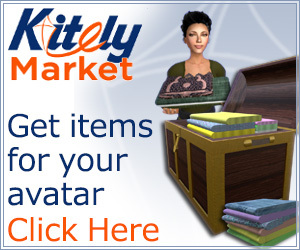 This spring, they came out with a Web viewer for OpenSim worlds designed to intergrate with the firm’s back-end OpenSim-based server software, and a demo website that uses this viewer for a furniture store (Internet Explorer required). This week, they took this a step further with a deal to provide voice to OpenSim worlds, through partner Softfront, a Japanese communication technology company. There are currently two main options for voice in OpenSim — free software from Freeswitch that does not support directional voice, and proprietary opton from Vivox, which does. Vivox is the system currently being used in IBM’s Lotus Sametime 3D product, which is based on OpenSim. Unfortunately, none of their products are yet available outside of Japan. It will be interesting if they contribute some of their work — especially the web viewer — to the open source community. The demo viewer in particular is very impressive — once you make your way through the Japanese language dialogs needed to install the plugin.